I stumbled upon Rock because I was in the mood for a good romance, did some Googling and discovered Chandler Ainsley’s booktube, where I watched a video in which she recommended Rock. Rock is an m/m romance with an exquisitely done slow burn. The story is about Cooper and starts when he is twelve. 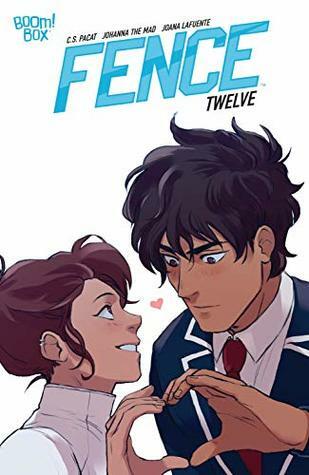 When his parents divorce, he finds himself living one week with his mother and one week with his father…and his girfriend and her son, Jace. Though Cooper and Jace get off to a rocky start (heh), they eventually become very close friends and even more. The story follows them throughout the years, from the time they are kids until they are in college. I’m a sucker for slow burn romances and I did throughly enjoy this one. There’s just one thing that irked me a bit, but I can’t say because of spoilers, that kept me from giving it a full five stars. What If It’s Us was one of my most anticipated releases of 2018, because it’s two of my favorite authors co-writing a books and I was so pumped for it! Then it was released and the mixed reviews came in, which honestly kept me from picking it up for a while. But my curiosity won out and I dove in and I can safely say I am definitely one of the positive reviewers. I loved What If It’s Us. 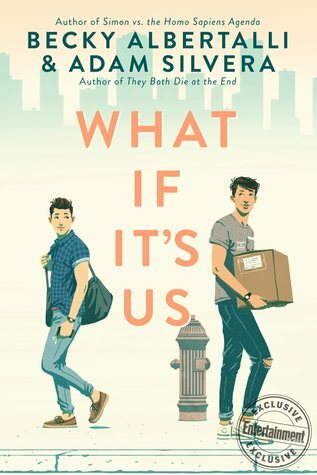 I loved the realness and awkwardness of it, I loved the focus on friendship, I loved the New York setting and I LOVED all the Hamilton and Harry Potter references. However, I do agree that that epilogue kind of annoyed me in a way and I was a little annoyed by Arthur at several times throughout the book. Ben was a sweetheart however, and I still give this book a solid four stars! Look at me, getting through my backlist, one book at a time! 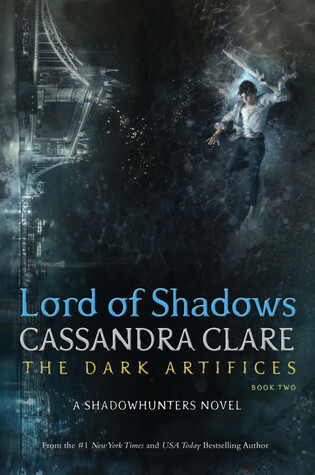 First of all, let me just say that I am in love with this cover. 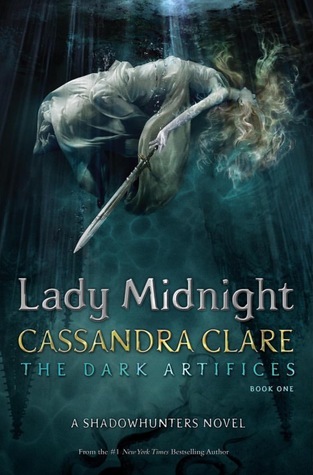 It is an absolutely gorgeous piece of art and I was pleasantly surprised to find out the art is by Charlie Bowater, who is one of my favorite fan artists, so I’m so happy she got to do this cover! On to the story. Overall, I really loved everything about this. The worldbuilding was pretty fun and unique and I loved this take on fae and how they rely on humans to do their craft. I loved the focus on art, I loved the characters of Isobel and Rook and I loved Isobels love for her family. 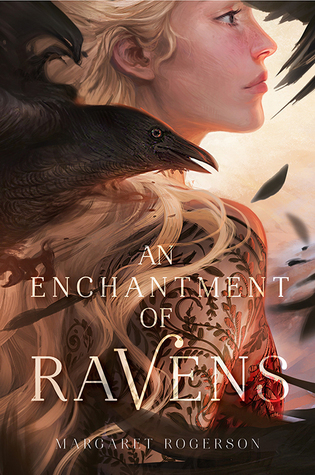 I quite enjoyed the romance, but I must say that for a fantasy with a heavy focus on romance like this one, I expected just a tad more from the romance. It was good, don’t get me wrong, but it felt just a little rushed. I needed a bit more and bit more slow burn. Other than that, definitely recommend! 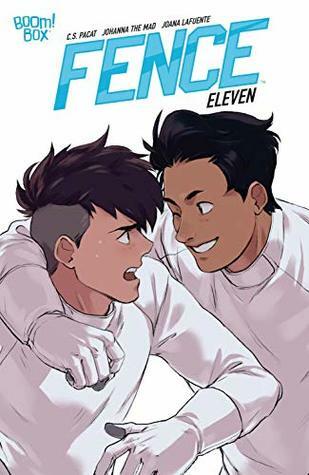 Well, I needed to finish 11 books this month to reach my Goodreads goal, so it was the perfect time to catch up on my beloved comic book series, Fence. Though every issue is so short I can’t really speak for every issue separately, but overall, I still love this series. All of these characters are so lovely and I feel like we’re just getting started. 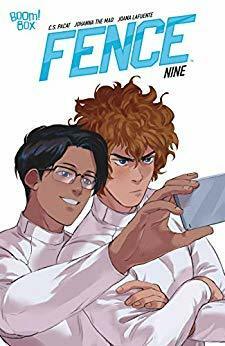 I’m excited about the friendships we’re sure to get and OF COURSE, the inevitable Nicholas-Seiji enemies-to-lovers slow-burn which will undoubtedly be awesome. Honestly, I did not listen to a whole lot of new music this month. I know there were some new kpop releases that I need to check out, but I’ve been mostly listening to songs from earlier this year to put together my Top 20 Favorite Songs of 2018 post and watching Youtube videos of some live performances I loved. 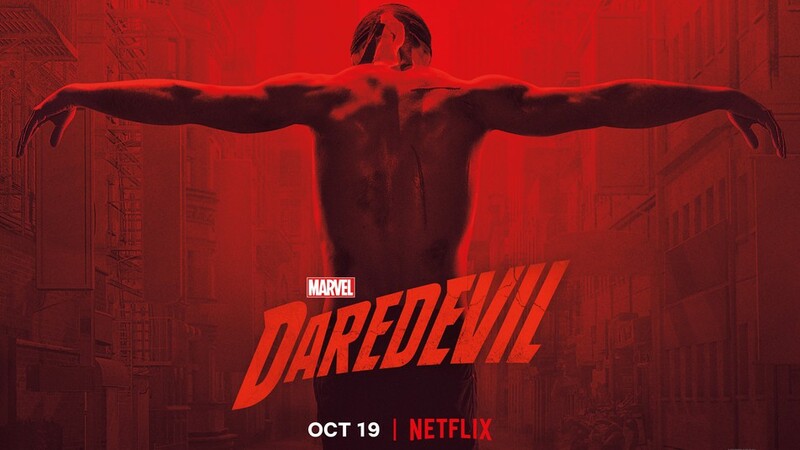 I have to say, though I loved season one of Daredevil, I was pretty disappointed by season two. But I could not say goodbye yet to my favorite Matt Murdock so I gave season three a chance and boy am I happy I did. What an improvement to season two. We got amazing character development, we got our favorite trio sorting though their issues and working together again, we got morally conflicted characters to love, we got the best set up for a villain ever with Bullseye, we got schemes and revelations and plot twists and Wilson Fisk being his villainous mastermind self and I loved every minute of it. To hear it was cancelled now just breaks my heart. As I mentioned in my previous wrap up, I was having this weird craving to watch Christmas movies (weird because I’m not usually a Christmassy person) and I started last month with A Christmas Prince, which I didn’t like. 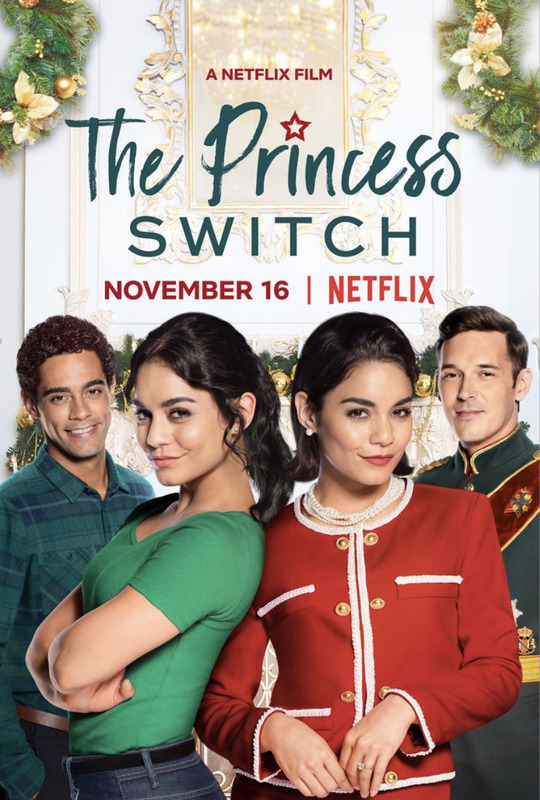 Undeterred, I continued my quest for Christmas movies and watched… exactly one more movie before my craving stopped, and that was The Princess Switch. 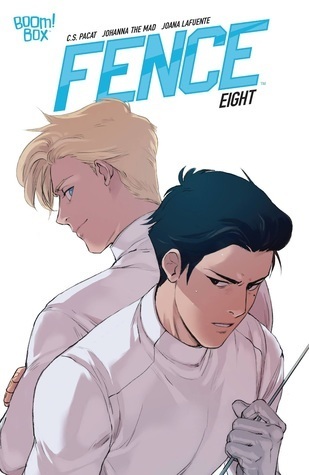 And the funny thing is, even though The Princess Switch has all the same flaws and cheesy tropes as A Christmas Prince, I enjoyed this one a lot more. I embraced the cheese and loved every minute of it. Except for the last five or so minutes, but that’s just my skeptical self coming out again. I thought I would love this one, I really did. 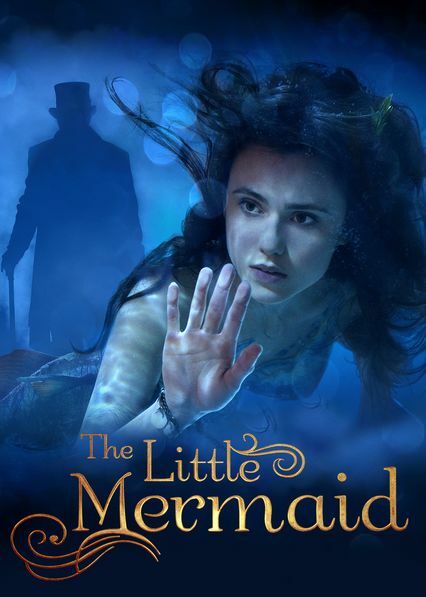 I love fairytale retellings, I love mermaids, I love William Mosely. But though it wasn’t bad, I just didn’t feel the love. 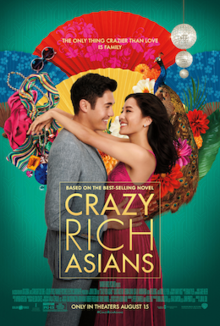 I thought it started out great, but the story lost me about halfway through and I just didn’t care about the characters. Bummer. I officially had my last day at my previous job and am ready and beyond excited to start my new job next week (the day after this post goes up, whoop!). Holiday gatherings with family. I love all those Christmas traditions. I read ELEVEN books! Granted, almost half were comic books, but it’s still the most I read in a long time. I started bullet journaling. Yes, I fell down the rabbit hole. Also, know that when I say, I started bullet journaling, I really just STARTED. This is taking sooo much time! So I’m not sure if I’ll keep up or have the time to spend on it, but it combines my love of organisation and to do lists with my desire to be a little more creative again, so we’ll see what happens. KING OF SCARS! THE WICKED KING! Two of my most anticipated releases coming this month and I AM READY! HOW WAS YOUR DECember? WHAT DID YOU READ? WHAT DID YOU LISTEN TO AND WHAT DID YOU WATCH? WHAT ARE YOUR PLANS FOR JANUARI? Thanks so much Uma! Yay for the bujo indeed! Still keeping it pretty minimal for now though, and hoping to get more creative gradually… Ahh, Nikolai is almost here!!! Yay for the new job, all the best!! And it’s so exciting that your house renovations are coming together!! 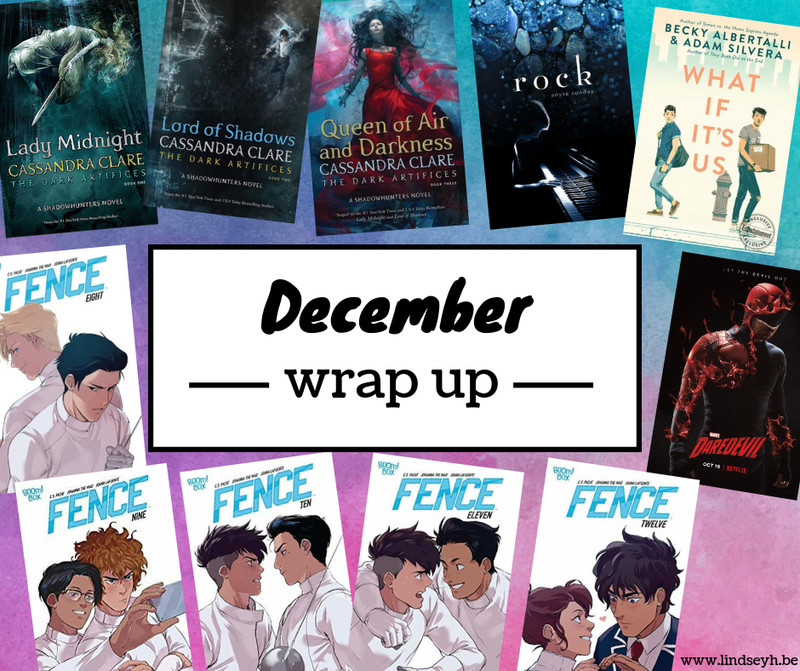 Wow eleven books in a month! That’s impressive! Happy New Year Lindsey <3 Hope it's an amazing one. 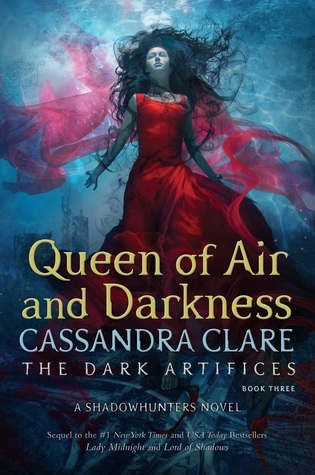 I am so glaaaaaad you enjoyed What If It’s Us and Queen of Air and Darkness. I really, really, really want to read this two asap! Poulami @ Daydreaming Books recently posted…Review: To All the Boys I’ve Loved Before Series by Jenny Han // Fluffy, cute and mushy! Haha, internet is definitely one of the most important things to have in a house! When we moved into our new house, we had the cable company come THAT DAY. I didn’t want to wait! congrats on the new job. I hope it’s going well! 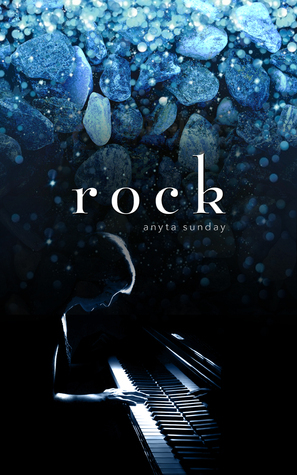 Rock sounds like a good read – I’ve read another book by the author that I enjoyed. 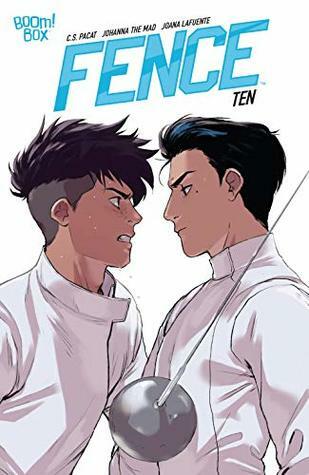 And I really want to read the Fence comics.